Many players don’t fully understand the swing plane and thus do not know how to move the club efficiently during the golf swing. 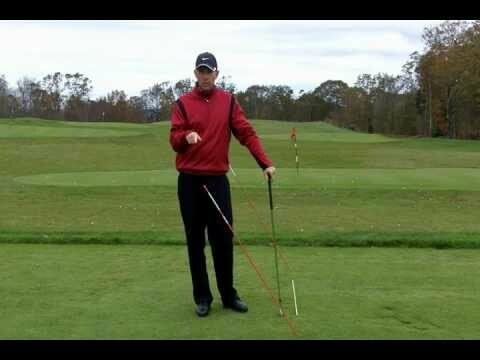 Troon Golf Academy Lake of Isles, Director of Instruction Derek Hooper explains what the swing plane is and shows you a simple drill that will get you swing the club more on plane. A golf swing that is n plane will produce more consistent golf shots.